For a few seasons in my late teens these were the sounds of my Saturdays as I ferried my father and his chum Patrick back to London from shoots around the countryside in the latter’s gorgeous, highly (and unfortunately all too often) tuned Maserati. 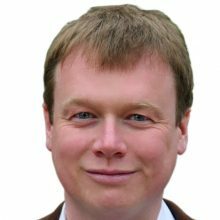 I have no idea whether I was insured – in fact I’m pretty sure I wasn’t – but, despite my best efforts once my elders and betters were sound asleep, we never had to find out. What it did mean is that I have always had a real soft spot for cars with a trident on their nose, so the chance to test the Maserati GranCabrio Sport was most welcome. 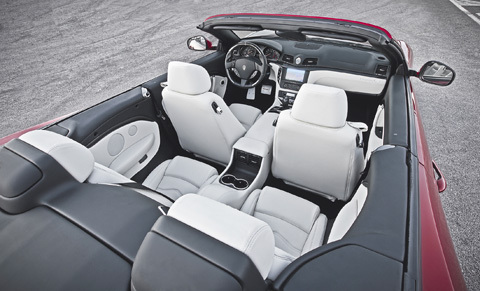 The interior of the Maserati GranCabrio has a stylish modern Italian vibe. I’ve had some fairly lumpy metal in the office car park, but nothing has provoked a reaction like the Maserati GranCabrio did. It is very beautiful in the tin – big, imposing even – but perfectly proportioned. Unlike a lot of convertibles, it looks good roof up or down. Step inside and it’s more of the same, with a very stylish modern Italian vibe. The leather might not be quite the same quality as the Bentley Continental GTC V8, its closest competitor in the super-luxury four-seater convertible stakes, but then the contender from Crewe is some £30,000 more expensive. 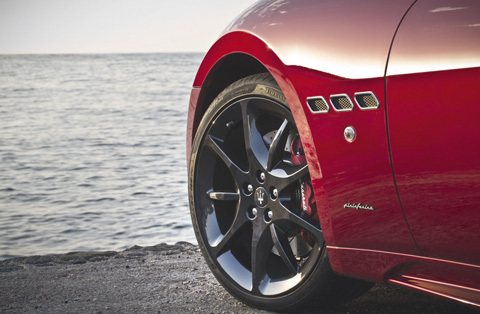 The Maserati GranCabrio handles well over bumpy roads thanks to its clever Skyhook dampers. The Maserati GranCabrio’s clever Skyhook dampers enable it to ride well over bumpy roads and yet give impressive control over what is a very large and heavy (if beautiful) body when you drive it like you stole it. The 4.7 litre V8 gives it the go to match its looks, but only if you really rev the valves off it. Fortunately, the six-speed automatic transmission is beautifully tuned, and works especially well when you use the flappy paddles to change gear for yourself. 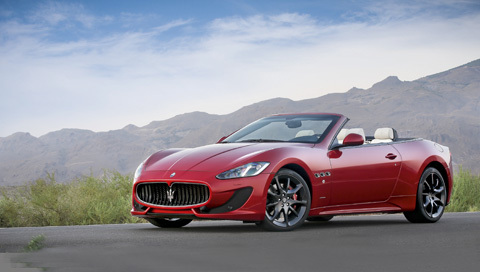 The Maserati GranCabrio’s 4.7 litre V8 engine gives it the go to match its looks.